As much as I love shopping, my parents have never encouraged me to spend a lot of money on clothes and material items when there are many more important things we could use our money for: university, a master's degree, our house and even food. However, I've also been taught that when taking care of your health, comfort and security you should never hesitate. 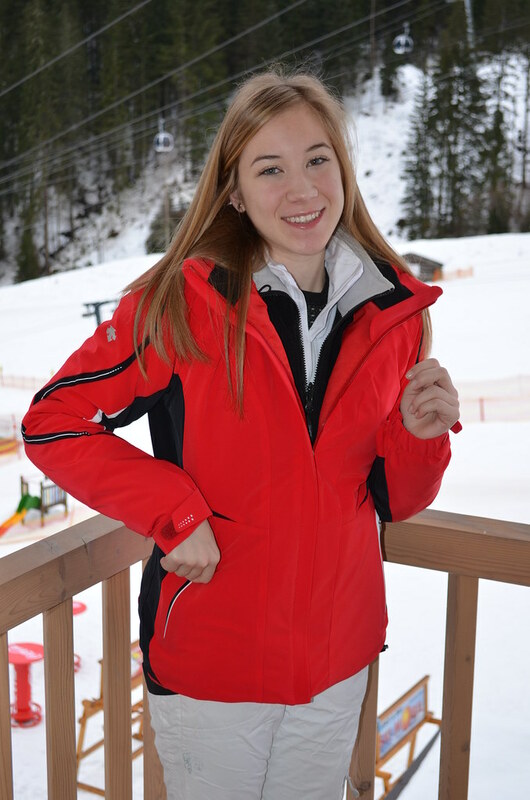 So when we found this Descente ski jacket, we took a leap of faith and paid the relatively high price. Why? 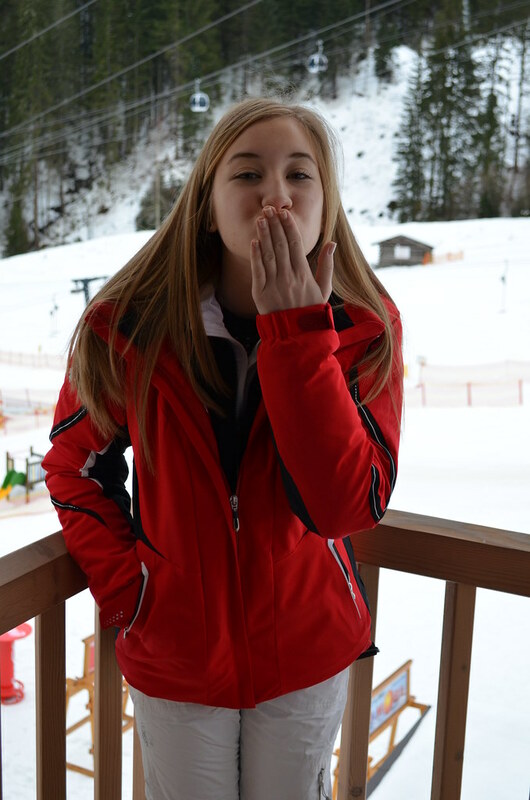 Because I usually keep my skiing gear for more that 3 years, because it is very well equipped for every type of slope and because it is a truly useful item that deserves the price it has. 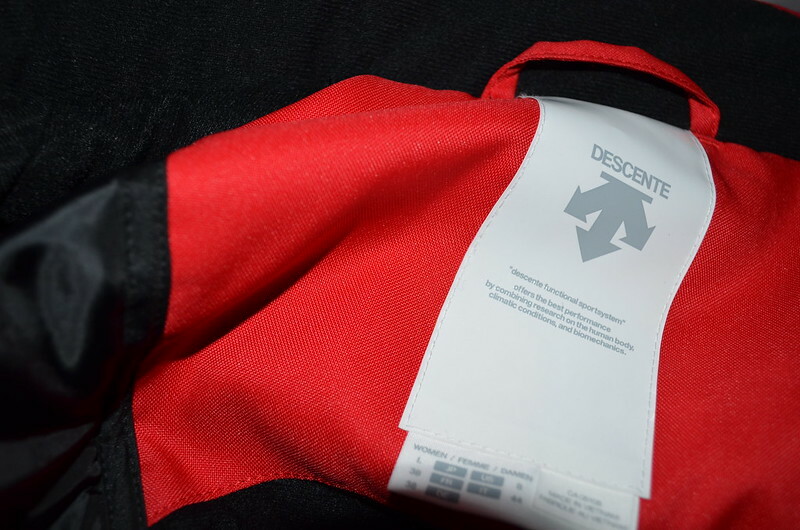 At first I didn't know anything about Descente, I hadn't heard of them before. But, after a bit of research I saw that the Swiss skiing team actually wears Descente skiing gear which should be a reassurance. Beside the sleek design and the high tech make it is truly comfortable and light! Go check the Descente website HERE.